As the Residents recently visited “Hare Krishna Temple” in Watford. We went to feed the cows that are kept near the temple. 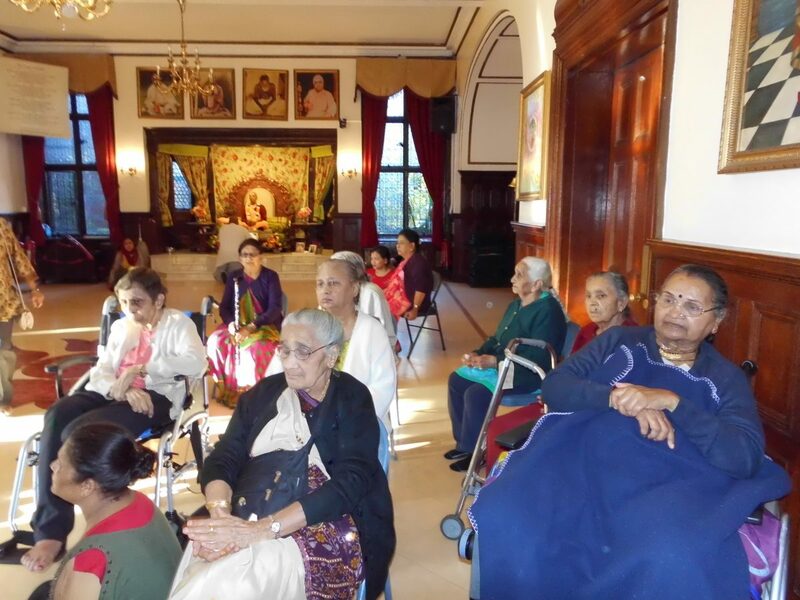 The Residents recently visited “Hare Krishna Temple” in Watford. The Residents really enjoyed taking part and singing devotional songs and prayers. 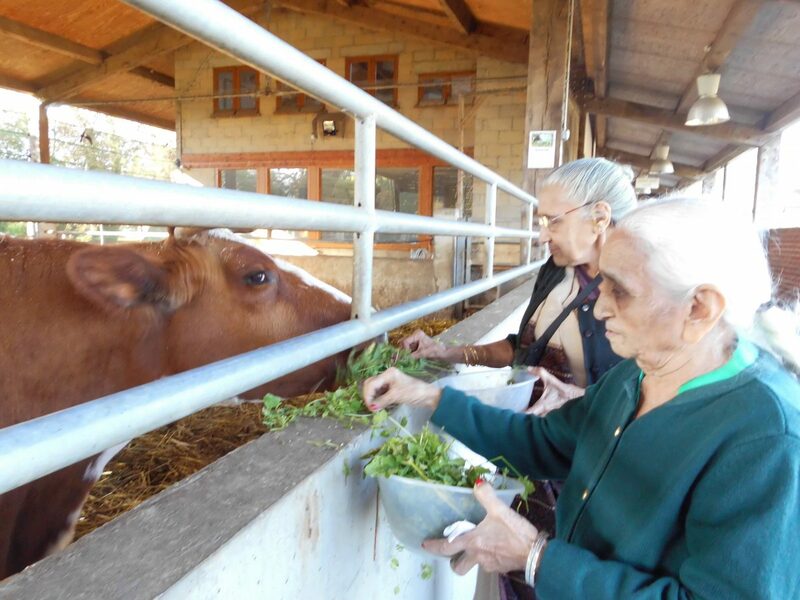 We also went to feed the cows that are kept near the temple. 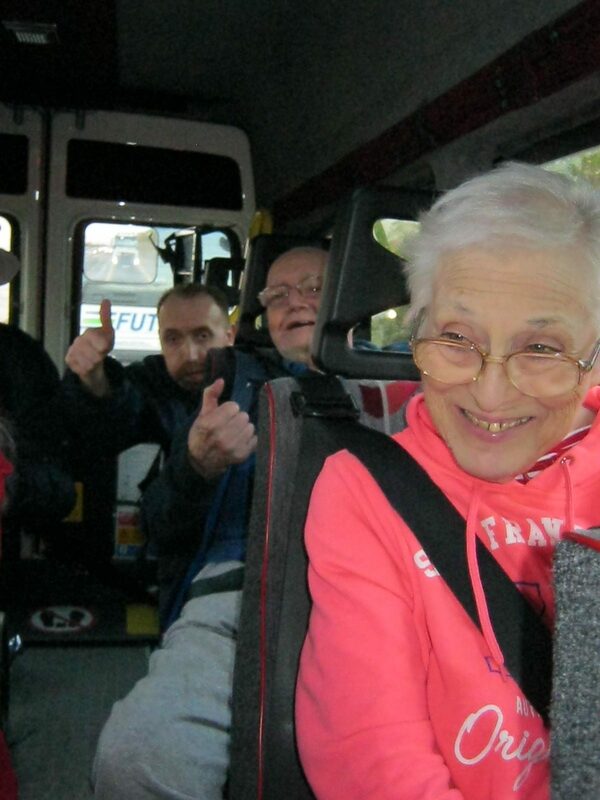 A successful day which the residents thoroughly enjoyed. This is the second picture of their activity. We played Garba with them which they really enjoyed taking part it. We also sang traditional songs and prayers with them. 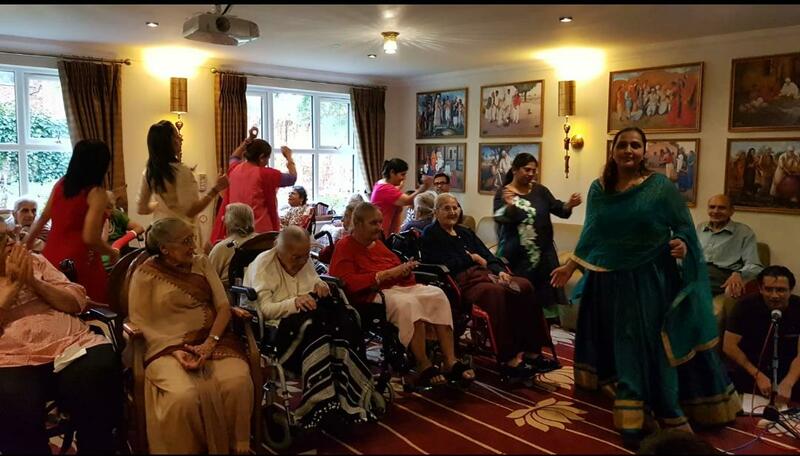 This is one of the pictures from our “Navratri Programme” with the Residents and the Staff.